Florence, Italy is filled with so many intriguing and historical sights it can be difficult to figure out which ones to visit. It’s home to many UNESCO art sites and is the birthplace of Leonardo da Vinci. Seeing everything the City of Lilies has to offer can be overwhelming sometimes, especially if you’re only here for a few days. 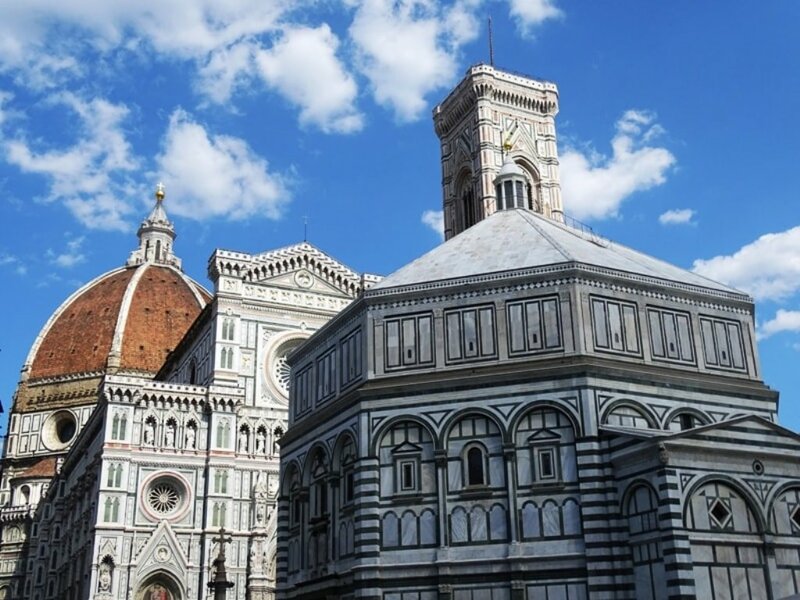 Before you worry about where to go and what to see, here is a schedule for 2 days that will help to fit into your trip the top places you should definitely see when you’re in Florence. 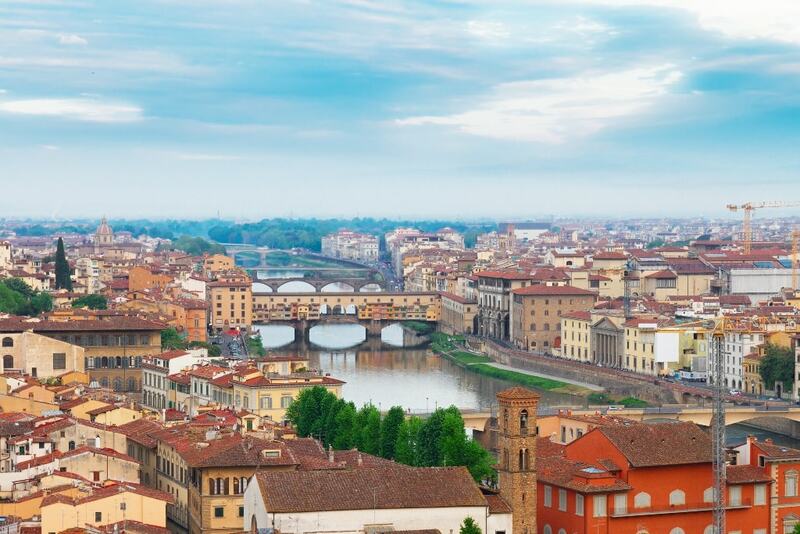 1 Two days in Florence: Where to stay? 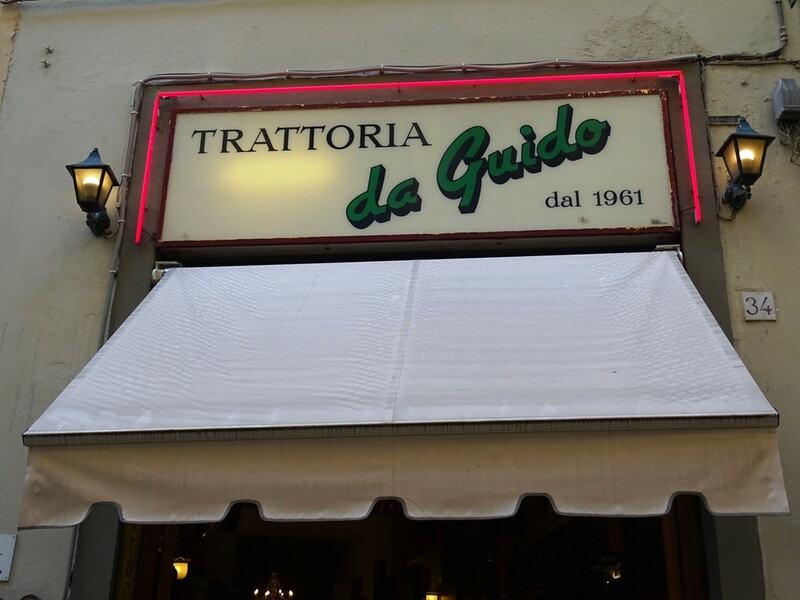 5 Two days in Florence: Where to Eat? 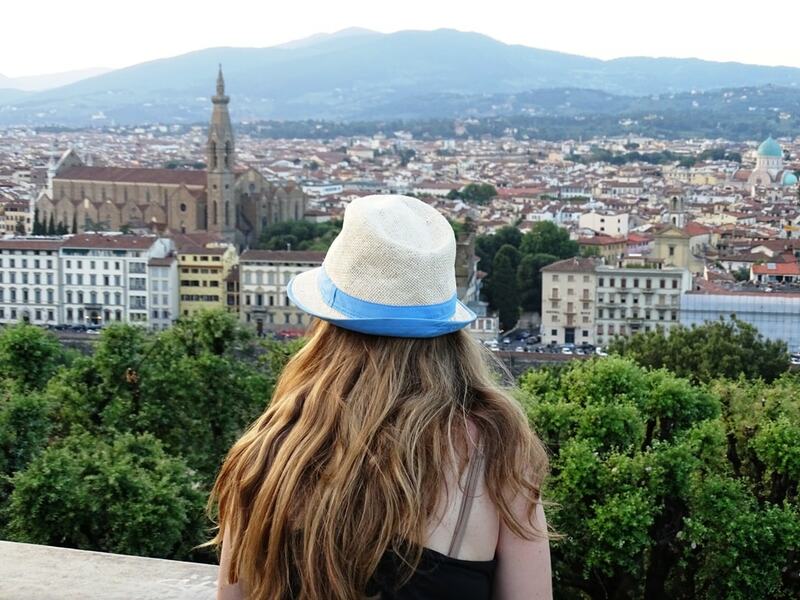 Two days in Florence: Where to stay? 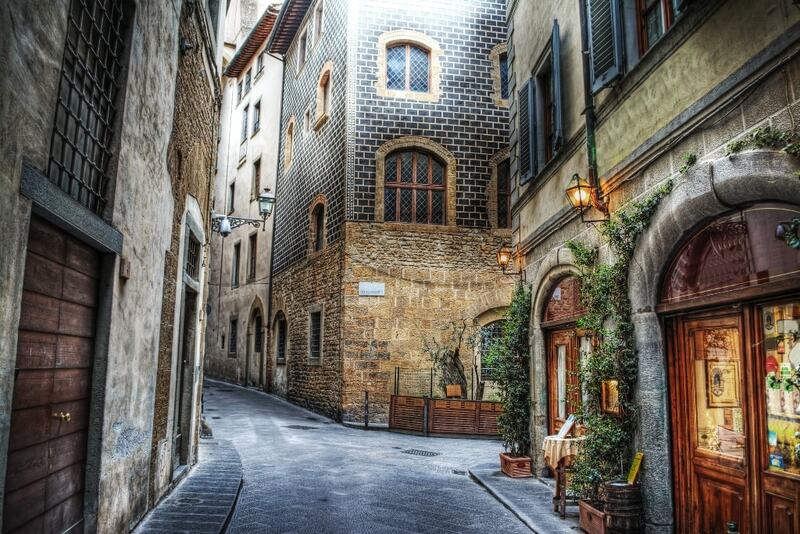 This 15th century structure now serves as a beautiful hotel located near the Ponte Vecchio and the famous Scudieri café. The rooms give you a wonderful view of the city’s iconic buildings. This 4-star hotel is located near many local popular attractions. It’s a very modern and chic hotel in the midst of all the history surrounding it. This elegant 4-star hotel was built in 1860 and is located near the Arno River. This hotel gives you a fantastic view over the city. Located near the Santa Maria Novella, this hotel mixes both modern and traditional elements together. It’s also located near a train station which can help make traveling around the city easier. The Duomo Complex is filled with historic buildings that have unique architecture. 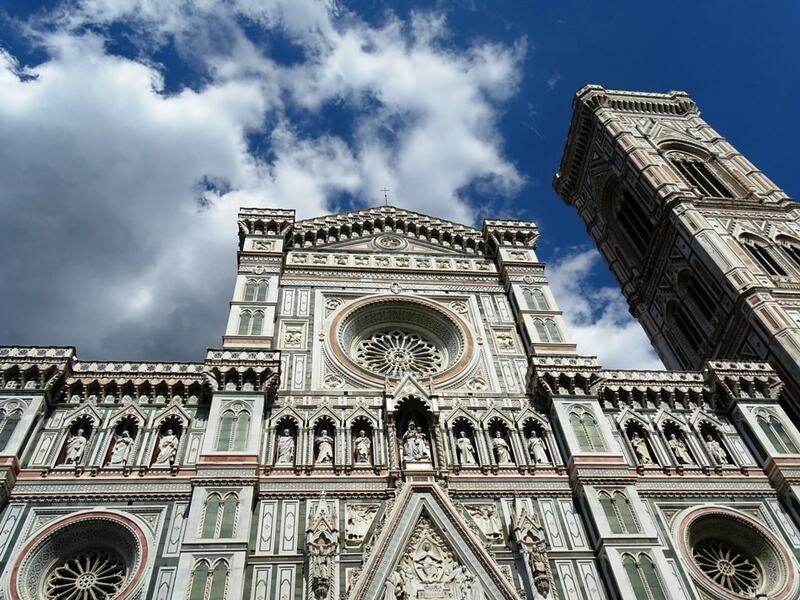 You can tour the Cathedral, Crypt of Santa Reparata, and the Museo dell’Opera del Duomo. 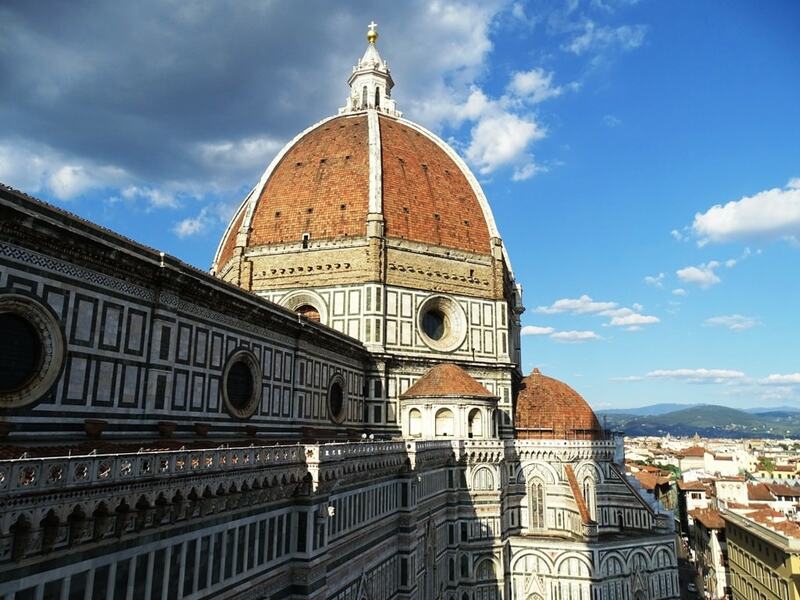 You can also step inside the cathedral where you can climb up to the Brunelleschi’s cupola which will give you magnificent views of the city. This piazza is one of the many main squares in this city. 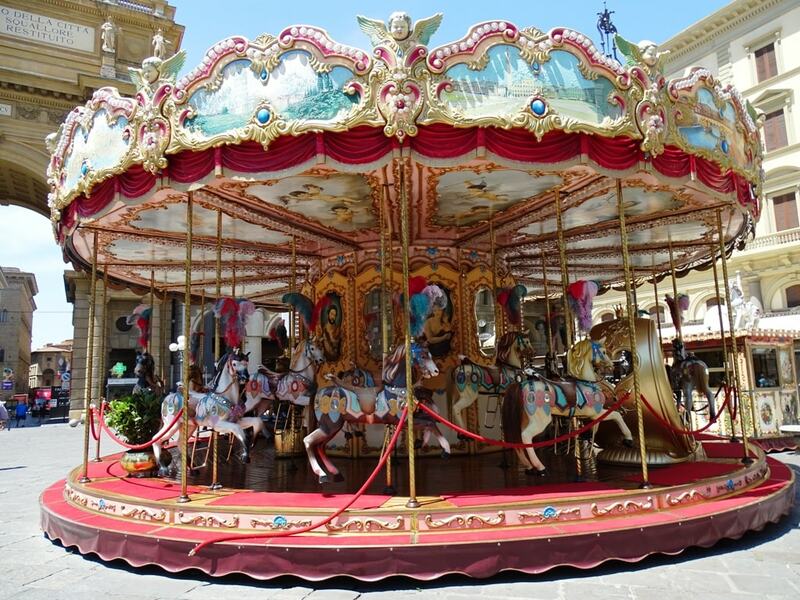 It features historic Roman ruins you can view and walk through. 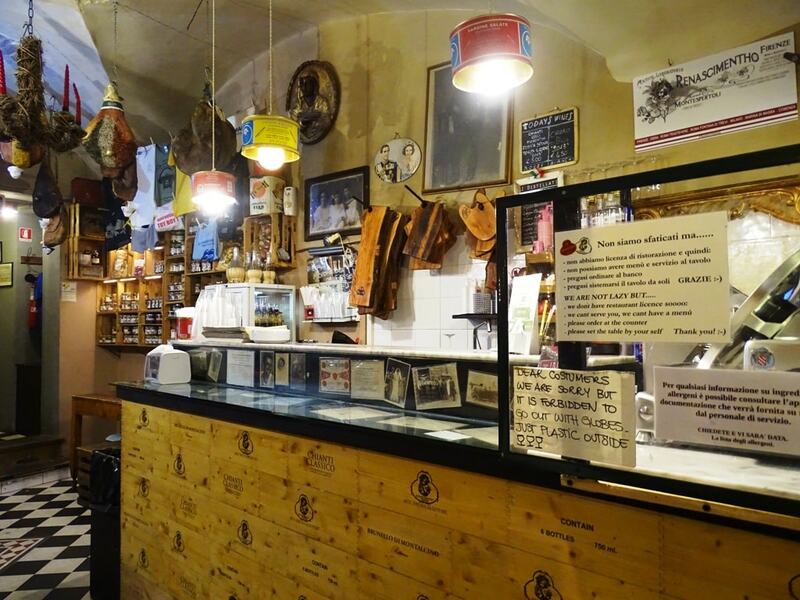 You’ll also find many famous cafes here like the Caffé Gilli and Caffé Paszkowski where many iconic writers and artists spent their days enjoying each other’s company. 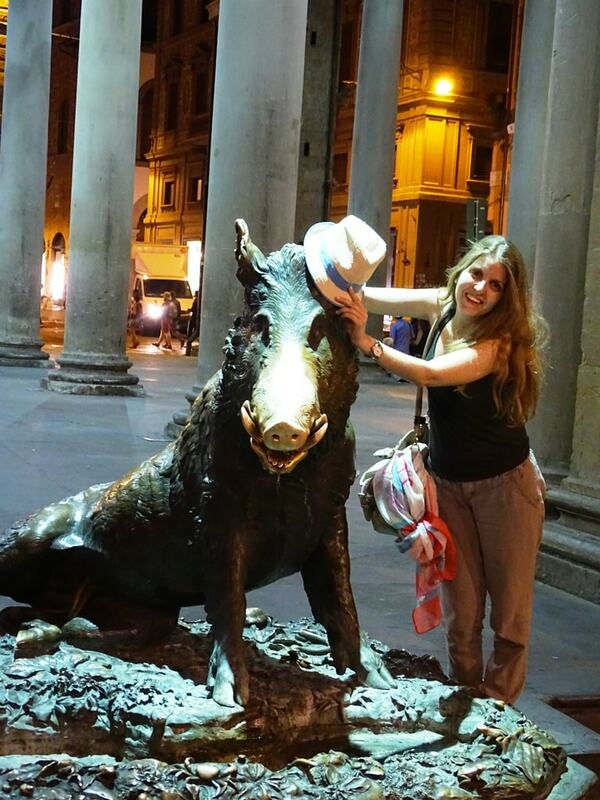 Also known locally as Il Porcellino, this famous fountain depicts a bronze pig that squirts water out of its mouth. 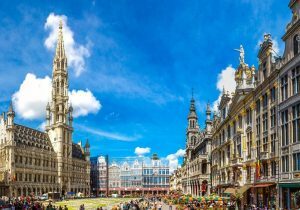 It was created by Pietro Tacca in the early 1600s with the intention to help provide water for the merchants who sold their goods in the nearby square. 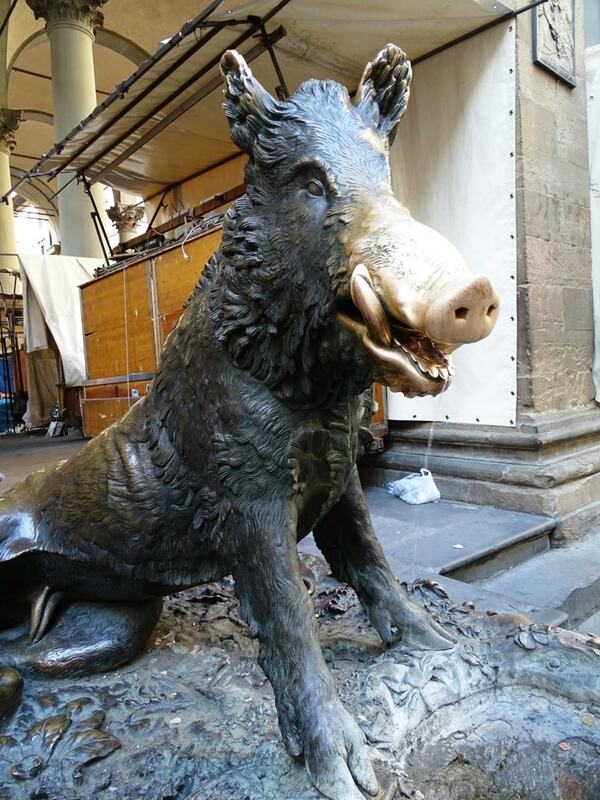 You’ll find that this statue has a very shiny snout which is due to many centuries of polishing it and rubbing it for good luck. Legend has it that if you put a coin in the pig’s mouth and slide it down so the coin goes into the grate beneath the statue a wish you have will come true. 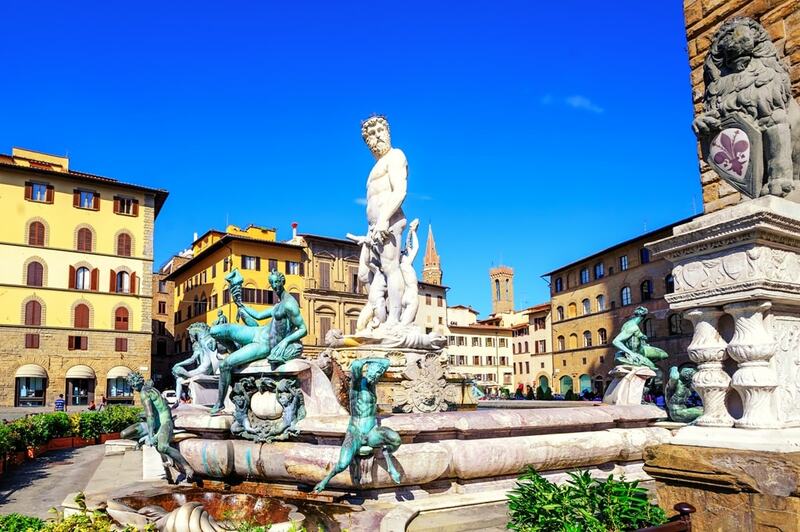 As the main square in Florence, Piazza della Signoria is known throughout the world for its historic statues, museums, and courtyards. 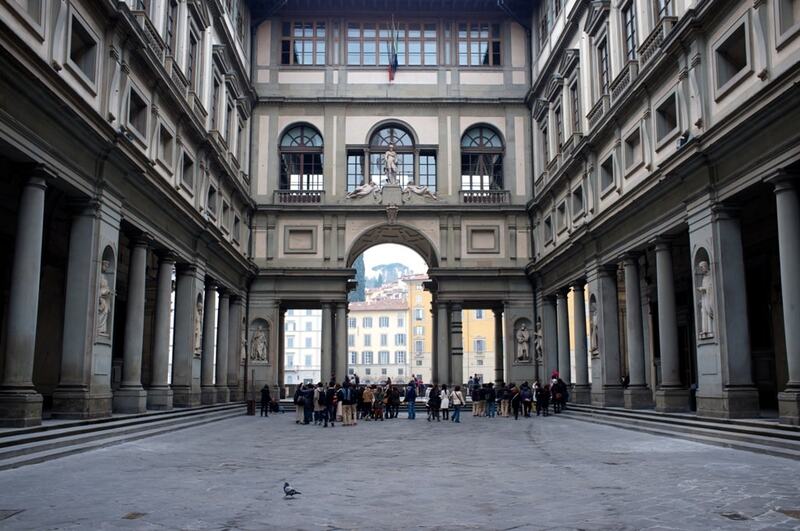 You can wander around the piazza to the Loggia dei Lanzi, which is an open air sculpture gallery created in 1376 by Orcagna. 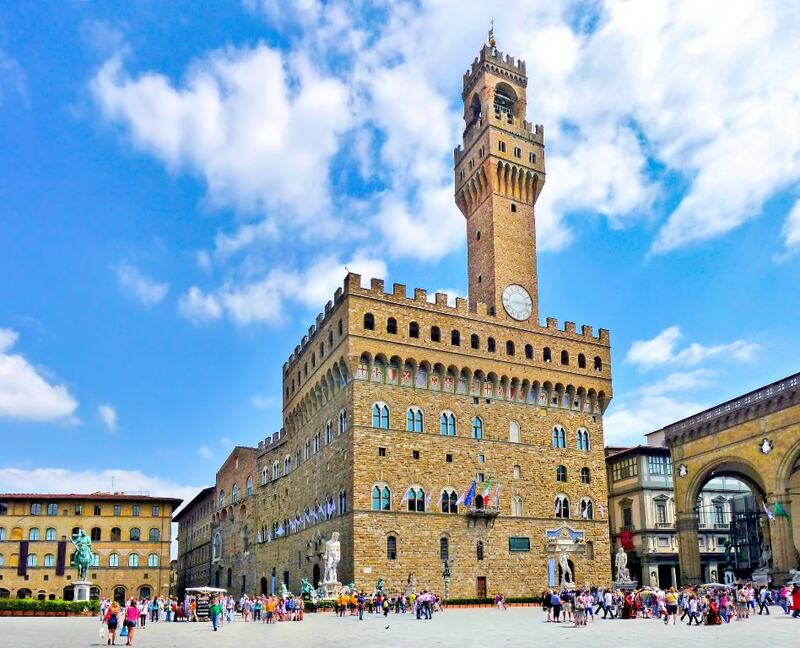 You can also visit the Palazzo Vecchio which overlooks the square. 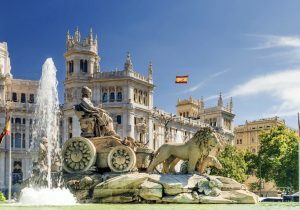 Many historic triumphs in history took place here which makes it a good spot to visit, especially for those interesting in ancient history. You’ll also find the Fountain of Neptune here which features Neptune surrounded by various sea creatures. It’s one of the most popular statues today in the piazza to see. This is one of the oldest bridges in Florence. 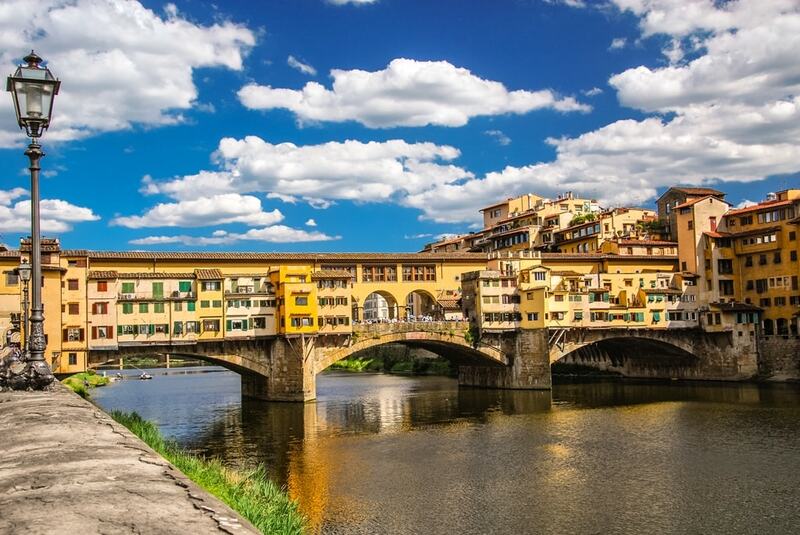 You can stroll across this bridge which is built over the Arno River while browsing through the many shops located on it. Its architecture is especially stunning and featurescurved arches underneath it to help boats travel through easily. As one of the top Franciscan churches in this city, it’s a place you’ll definitely want to visit. It features many rooms and floors where you can search and learn about its interesting history. You can walk up to its bell tower, browse around in its museum, or visit one of the church’s many chapels like Baroncelli and Castellani. 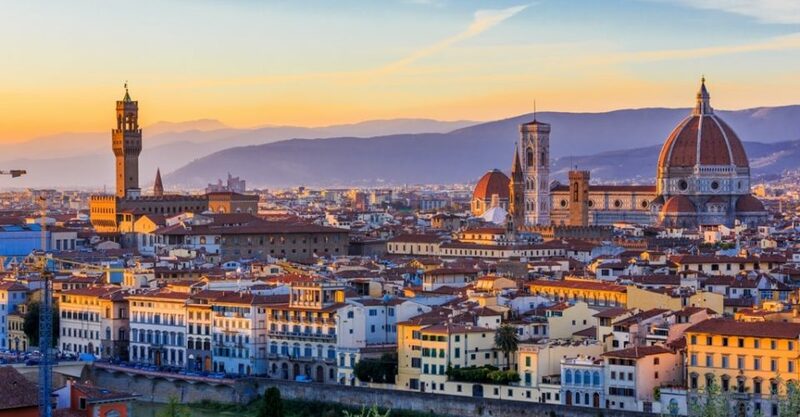 As your first day in Florence comes to end you should travel to the Piazzale Michelangelo where you can view the sunset’s dazzling array of colors. This location will give you a beautiful panoramic view of the city below and even features a replica of Michelangelo’s David statue nearby. 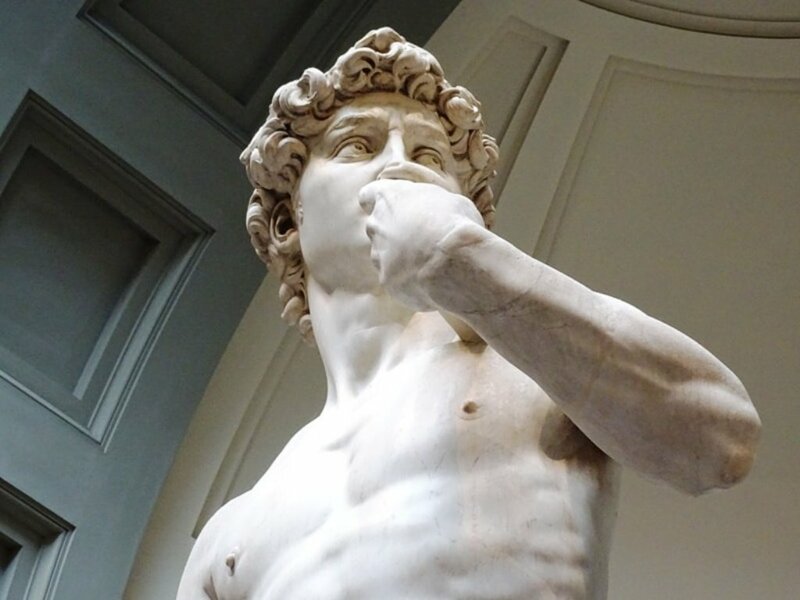 This art museum is home to Michelangelo’s David statue. You can view this historic sculpture as well as many other famous works by Italian artists like Orcagna and Pontormo. Tip: There are usually long queues for the Accademia. 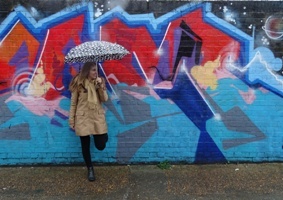 To save time you can either buy a timed entrance ticket beforehand or book a guided tour. You can also use your Firenze Card. 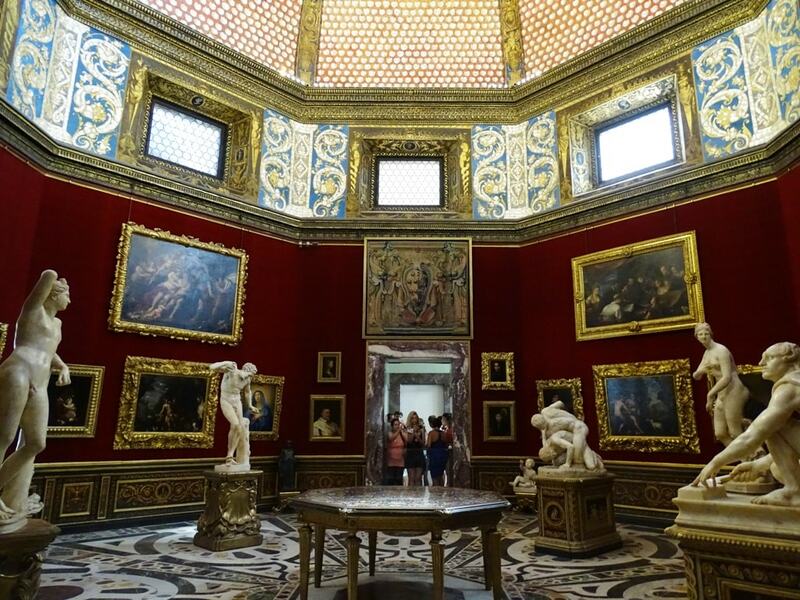 Located near the Piazza della Signoria, this art museum contains artwork by Leonardo da Vinci and Bolticelli. You can wander through its many beautifully decorated halls which feature various exhibits. Tip: The queues for the Uffizi are long. To save time you can either buy a timed entrance ticket beforehand or book a guided tour. You can also use your Firenze Card. 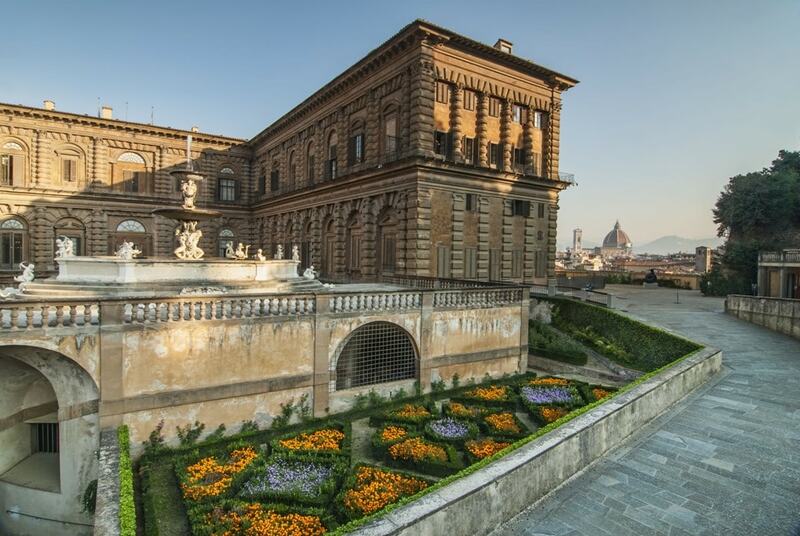 This Renaissance palace is located near the Arno River. It was originally built in 1446 to be the home of a local banker. It eventually was turned into a museum and is now one of the largest museum complexes in the city of Florence. You’ll find many museums and galleries you can visit here, like the National Bargello Museum and the Museum of San Marco. 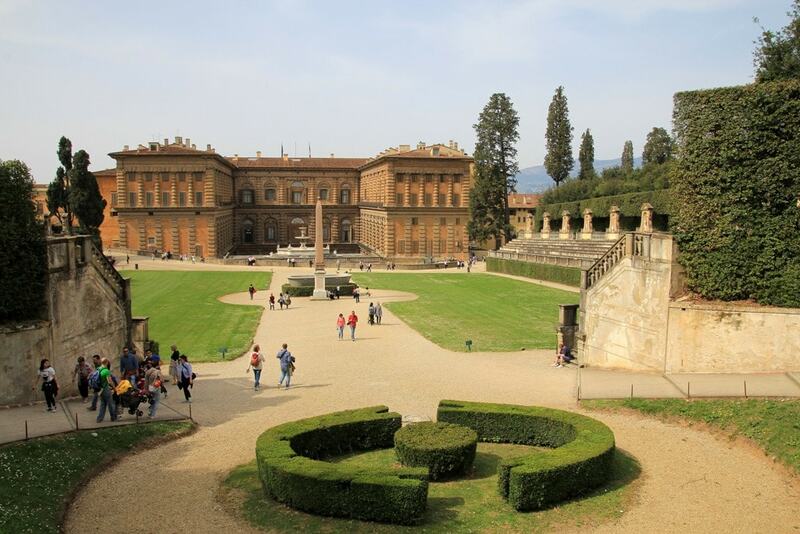 After visiting various art museums, you can end the day by strolling through the Boboli and Bardini Gardens. The Bardini Gardens are situated on the same land where a 17th-century villa is located. 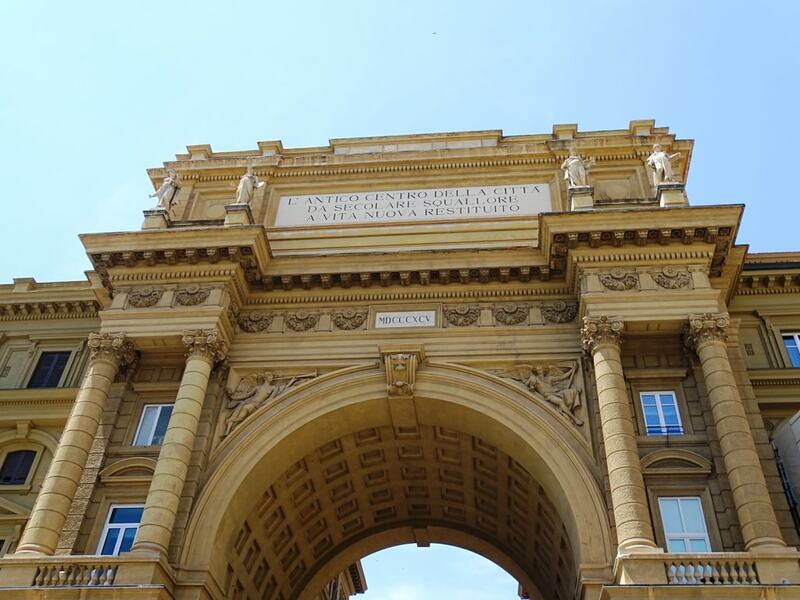 It’s near the Uffizi Gallery and gives you a beautiful view of the city. 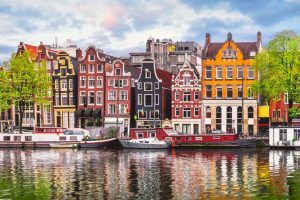 You can stroll through its many terraces that are covered in colorful vines and fragrant flowers and sip some coffee in one of its many cafes. 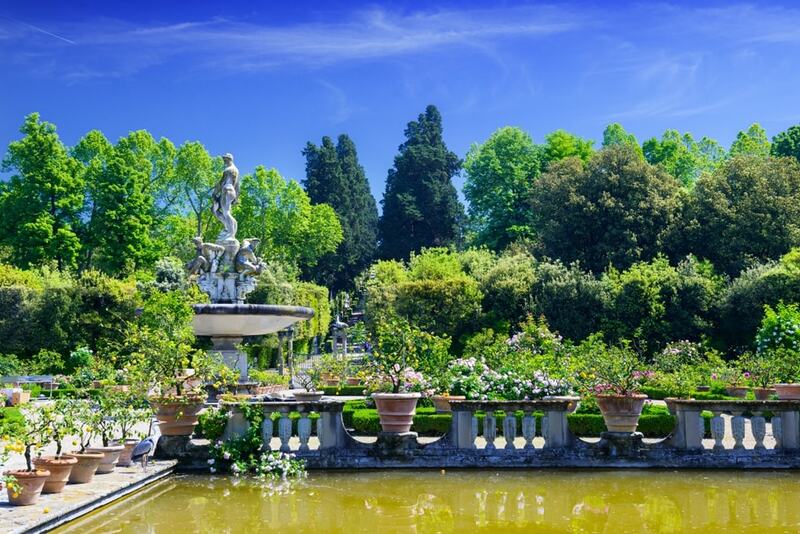 The Boboli Gardens are near the Palazzo Pitti and cover over 111 acres you can wander through. You’ll find beautiful statues and artwork throughout the gardens, as well an amphitheater. As you stroll through the gardens looking at the art and smelling the flowers, you’ll occasionally hear the city bells ringing and their music drifting through the air. 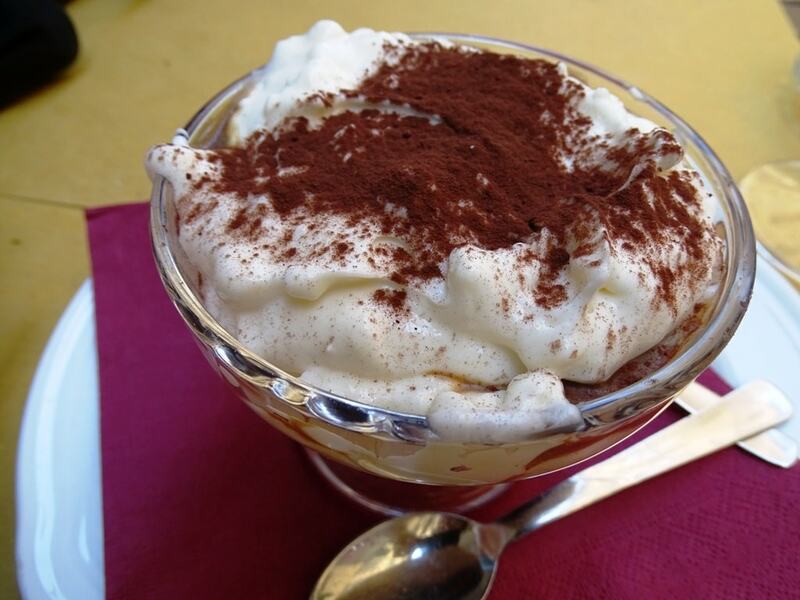 Two days in Florence: Where to Eat? This deli features local meats like salami and freshly made focaccia bread. 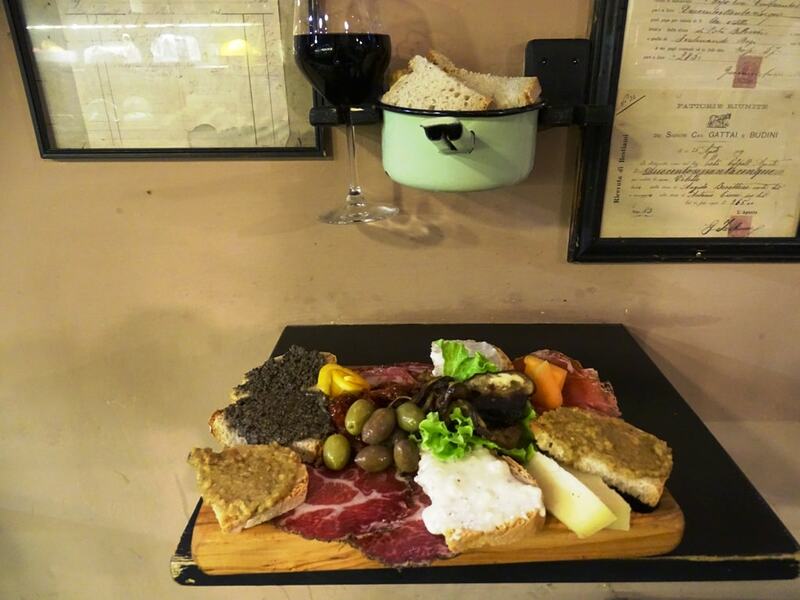 You can also find local cheeses and wines to enjoy. You can sit inside this deli to enjoy a freshly made sandwich or take one with you to enjoy outdoors. 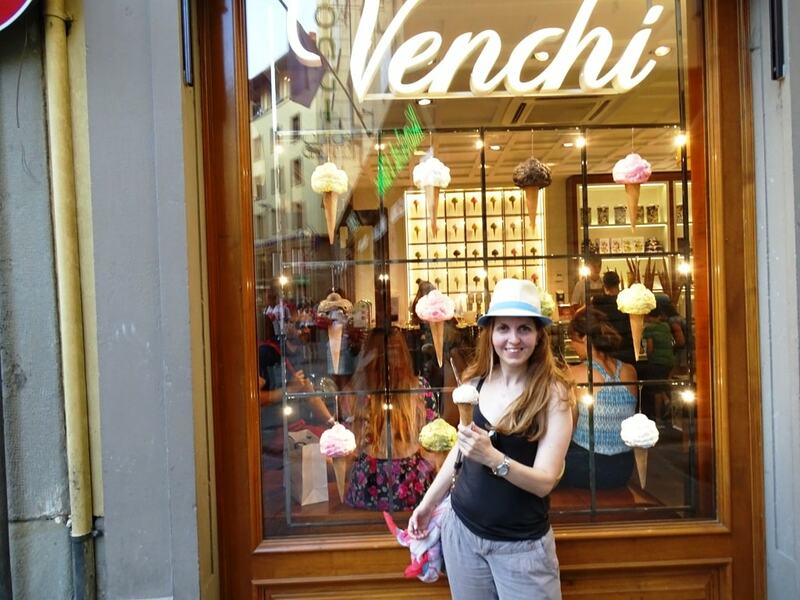 A trip to Italy isn’t complete without trying gelato and Florence’s Venchi is one of the best places to find homemade gelato. 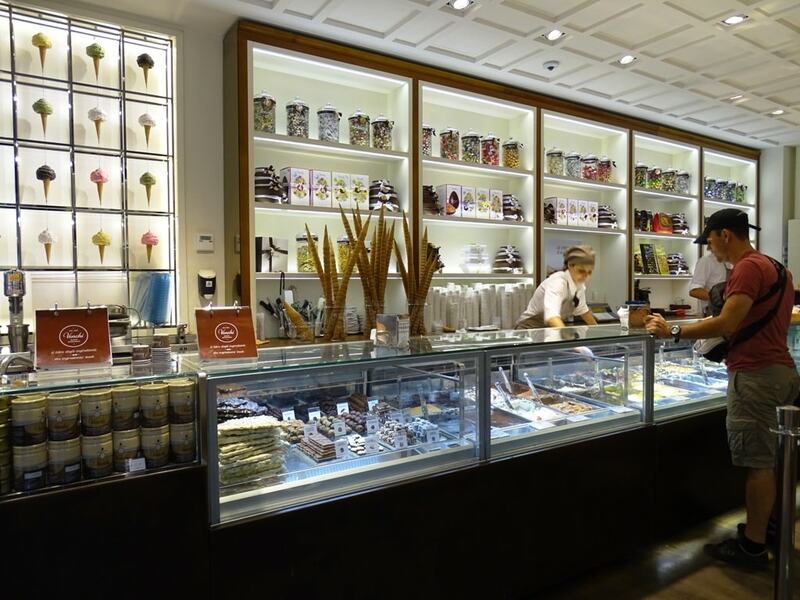 You’ll find various delectable flavors you can try like Bronte Pistachio and Stracciatella. This restaurant offers delicious meals based on seasonal ingredients. 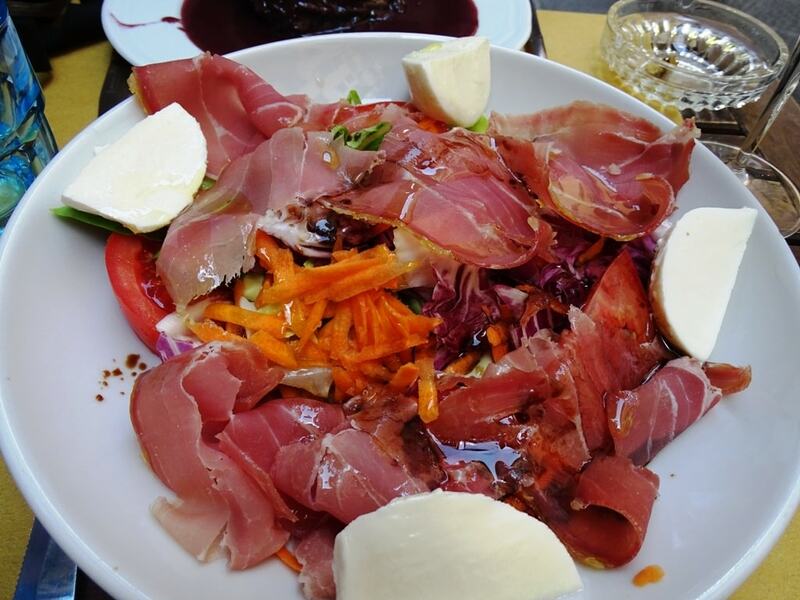 You can try local wines, mouthwatering salads, and many delicious entrées. 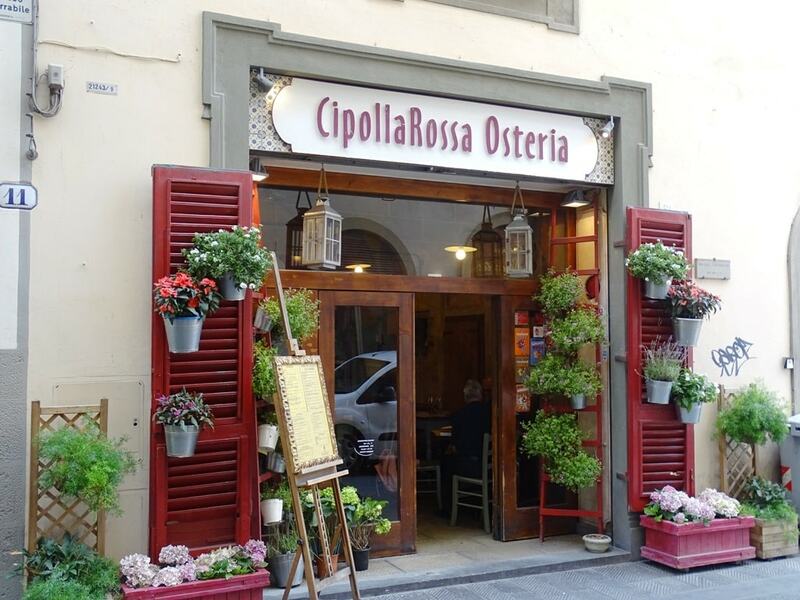 If you’re looking for traditional meals while in Florence, this is a place you should definitely check out. 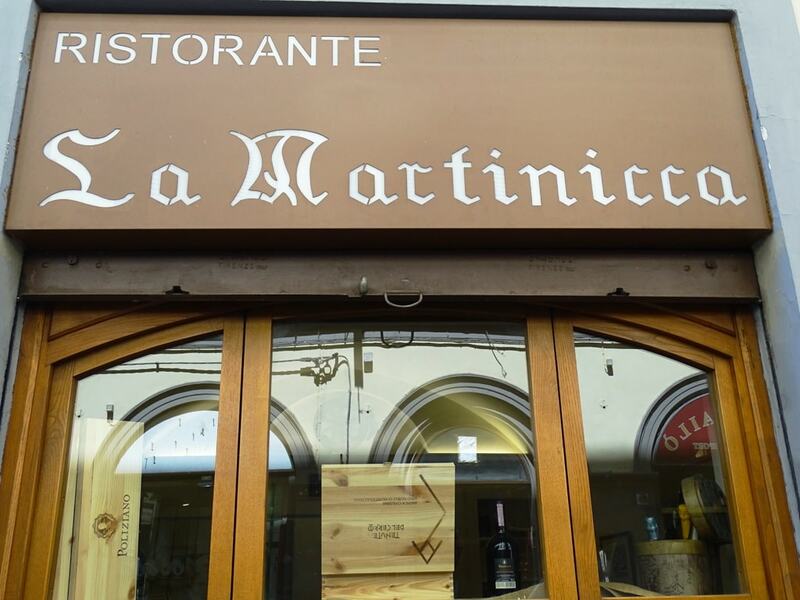 It offers inside and outside dining and serves authentic Tuscan and Mediterranean dishes. 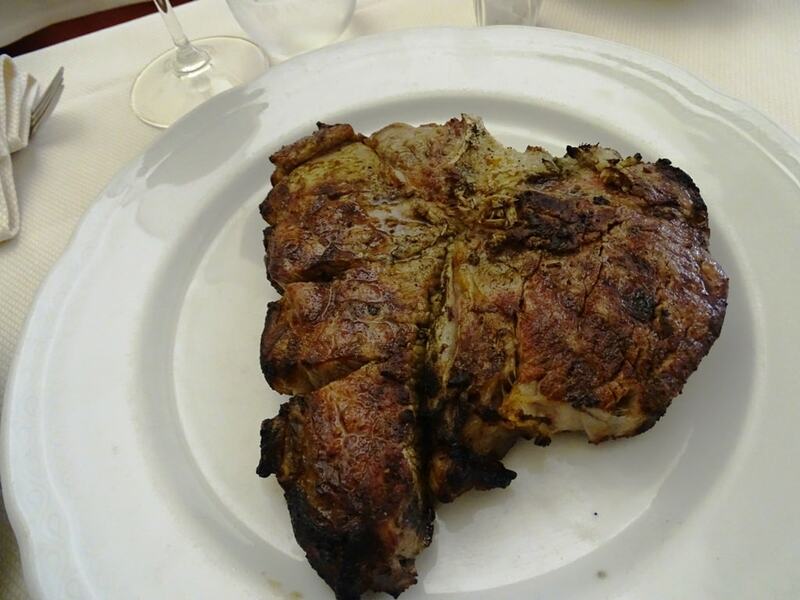 This restaurant features many dishes you can try, but it’s best known for its Bistecca alla Fiorentina. This is where steak is cooked over a wood fire and brushed with olive oil and herbs to give it an enticing flavor. 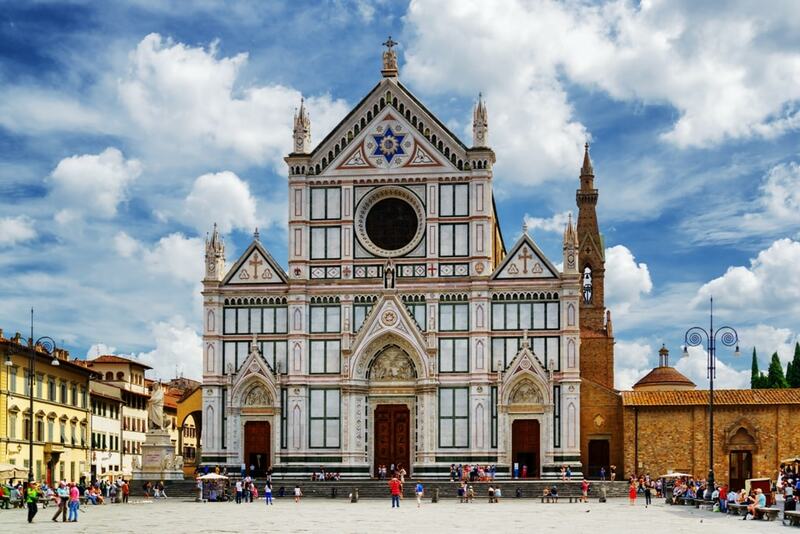 There’s so much to see and do in Florence, but with this itinerary, you can be sure you’ll see and experience some of the most incredible museums, shops, and restaurants this city has to offer. 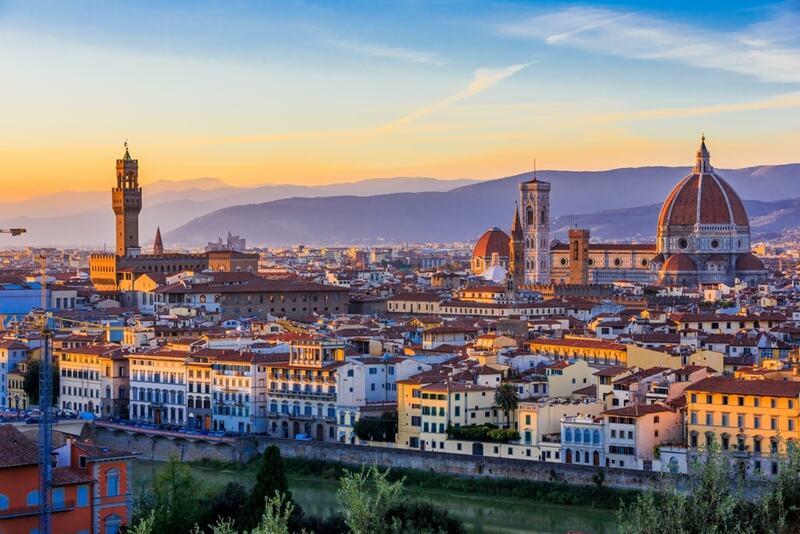 No matter where you visit in this charming city, your trip to Florence will definitely be one to remember. 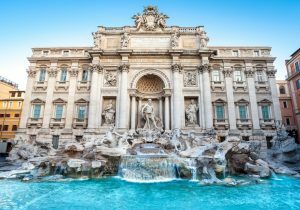 Spending more time in Italy? Check out how to spend 48 hours in Milan.